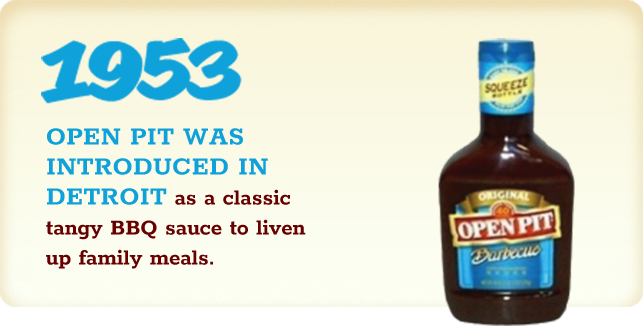 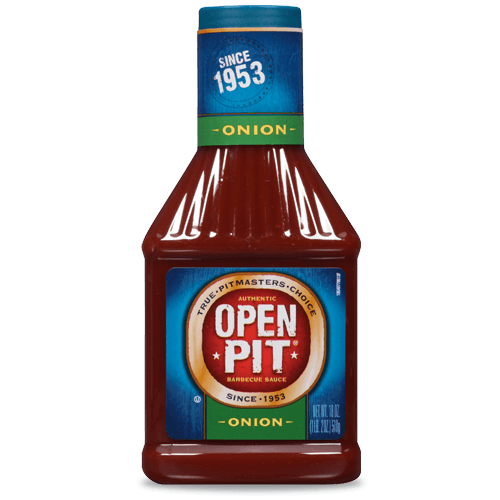 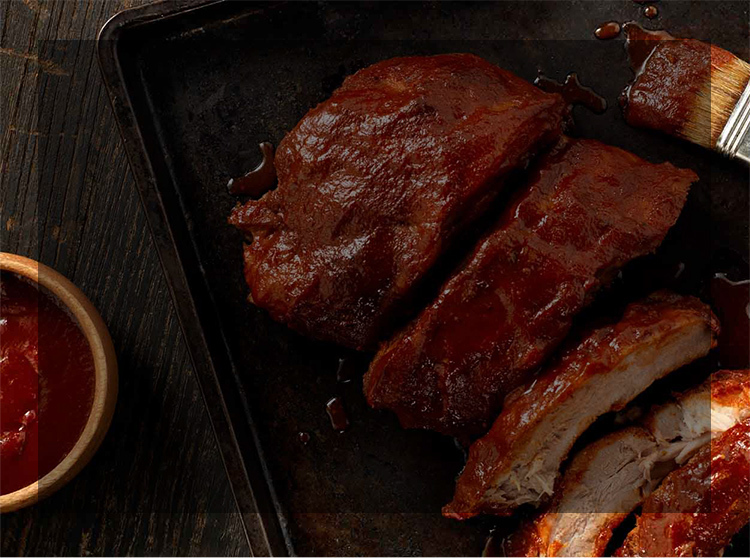 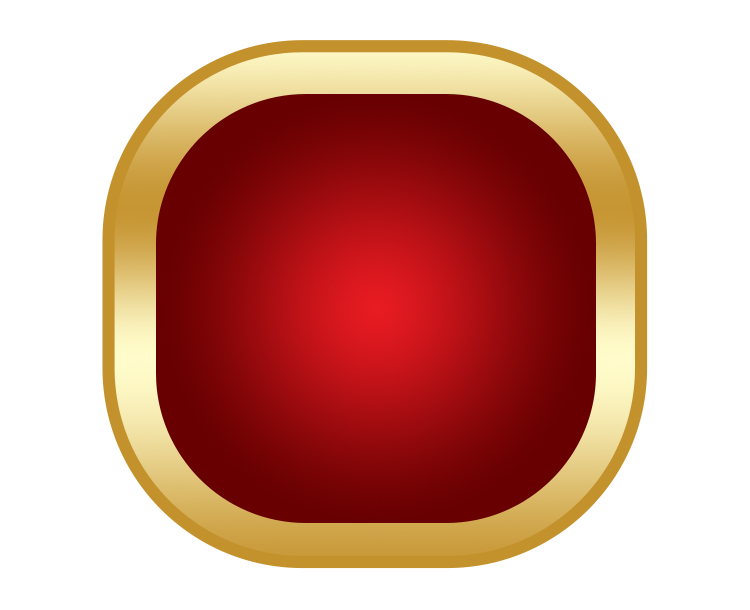 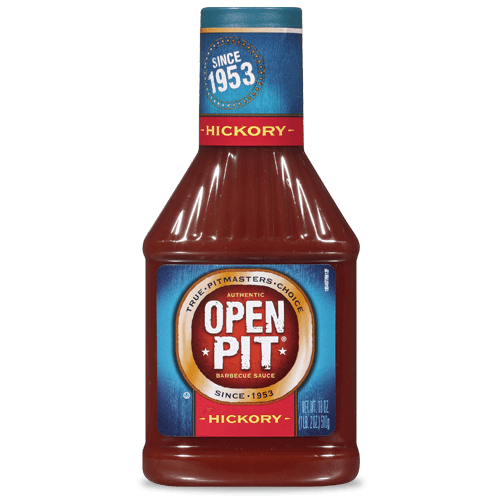 Open Pit’s specialty has always been its unique, robust, and tangy flavor. 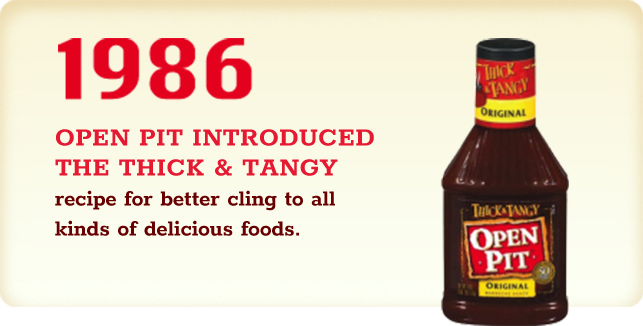 This special blend of tangy flavor and spices is perfect as a dipping sauce right out of the bottle or for doctoring up and bringing your family recipes to life. 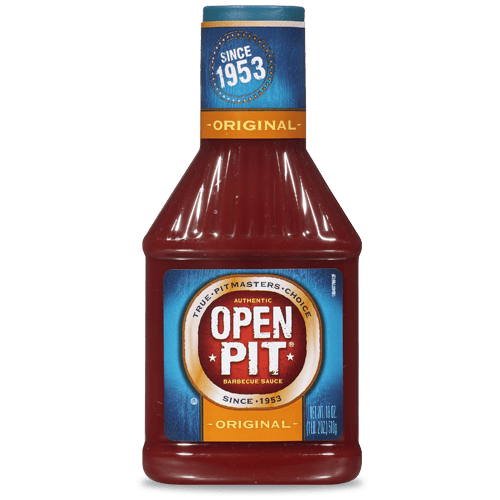 Our heritage rests in traditions passed down through generations of families that use Open Pit for their backyard BBQs. 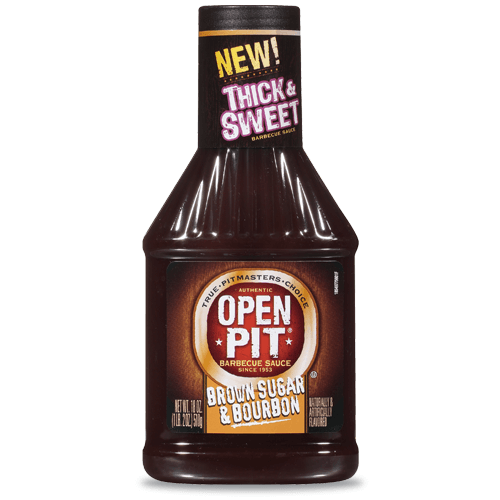 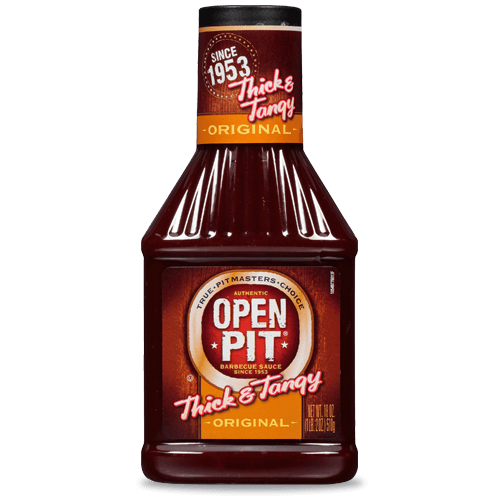 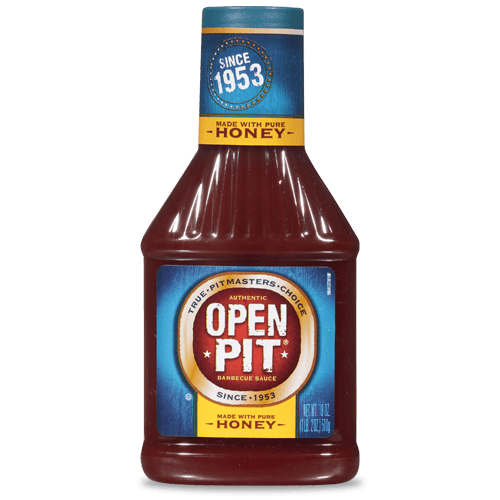 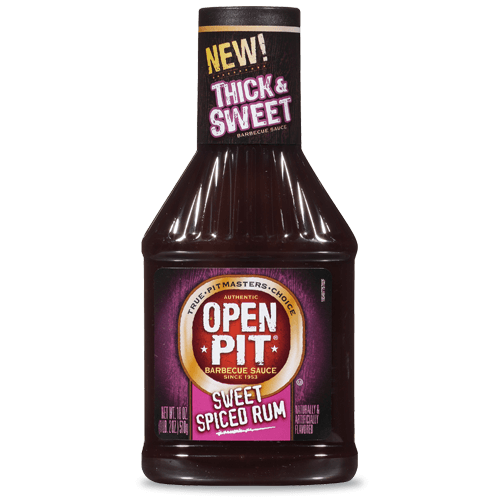 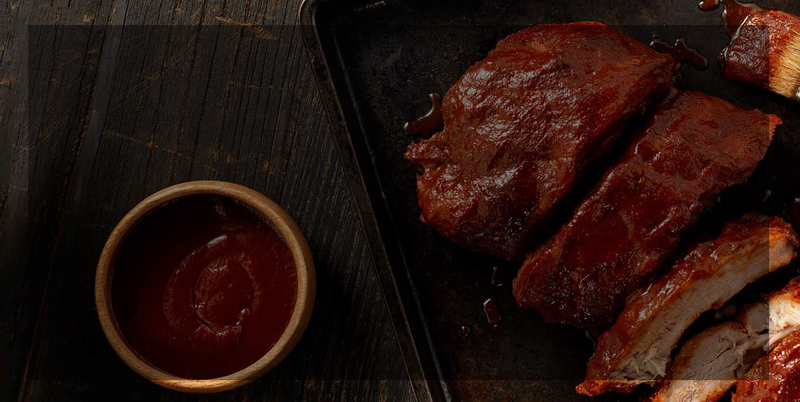 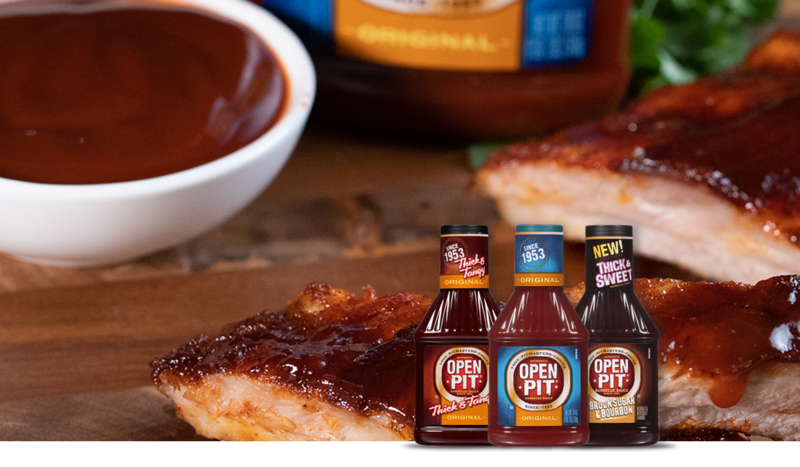 Open Pit boasts a unique blend of spices and tang, perfect right out of the bottle or for adding your own favorite special ingredients, so you’re always the boss of your secret BBQ sauce recipe.